Go here for the free pattern! Heading over there now, love this pattern! Thanks so much for sharing this, it is awesome! Lindsey, you are so prolific! 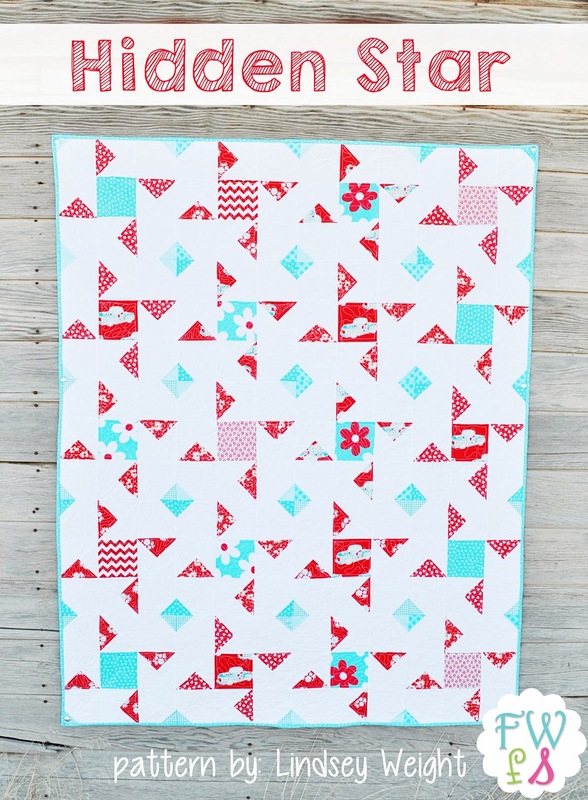 I love the red white and aqua you've used here. Your quilts always look so fresh.